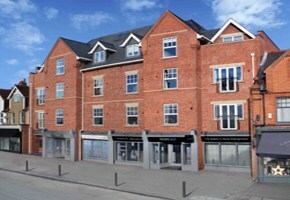 Elegant Homes Caversham Ltd is a bespoke residential property development company. 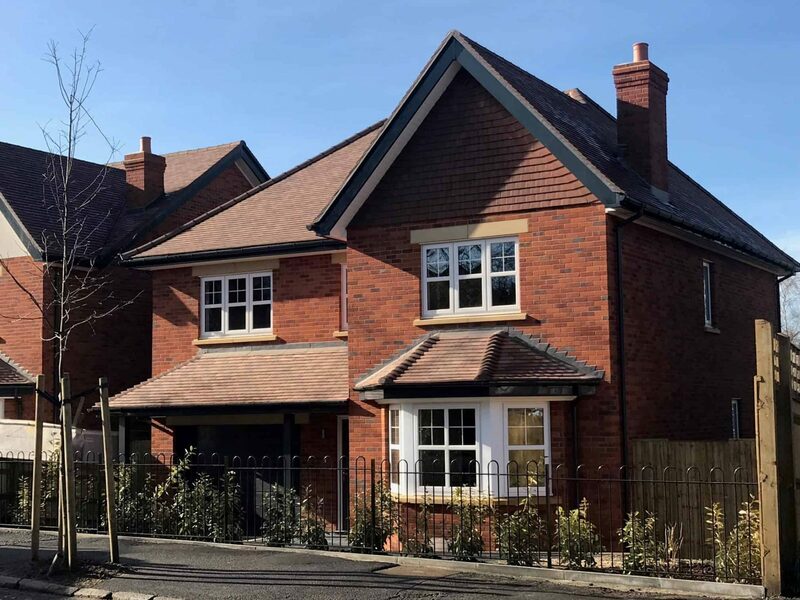 We are dedicated to providing well-designed and crafted new homes throughout Berkshire and South Oxfordshire. 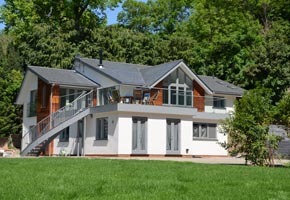 Elegant Build Ltd is the design and build contractor delivering quality building projects from its offices in Caversham to both the development company and selected clients. Our in-house team combines traditional detailing with contemporary design to produce homes of the highest standard. When someone decides to move house, it is usually an action dictated by necessity. Up or downsizing, moving out of a family home, releasing capital. Why then, do you buy a particular type of house? What factors and reasons affect your decision-making process? Price, obviously. Location clearly plays a role. Size? All important considerations no doubt. What about happiness? Well-being? Living a better life? At Elegant Homes, we believe in a different way. We believe in providing homes that are so high in quality, so well designed, and so comfortable to live in, that your life genuinely becomes better for it. We look past what rules and regulations require us to do; we look at what you require us to do. Quality brands and design excellence are core principles, as everything in our homes has been meticulously thought through with the user in mind. Large open-plan living spaces, energy saving underfloor heating, baths that you can actually lay down and bathe in! By delivering a product of quality and integrity, by cleverly reducing household costs, and by understanding that the little things matter, we aim to provide you with a better life through your new home.